I get asked this often. 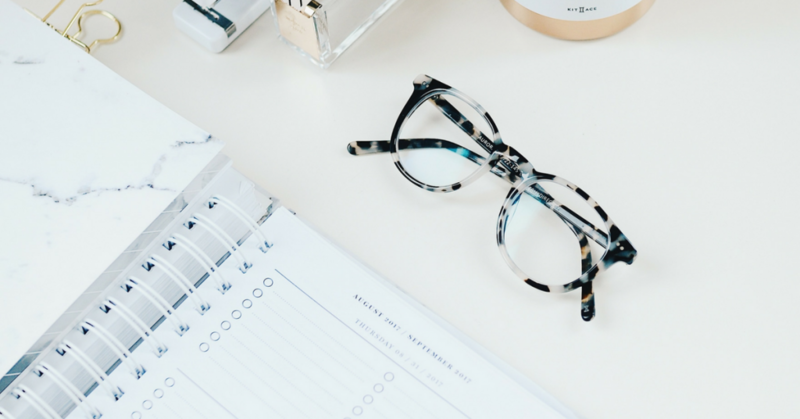 So this week, I’m sharing two things I do every single day to stay inspired as a blogger. These things aren’t rocket science. They are simple. Anyone can do them. 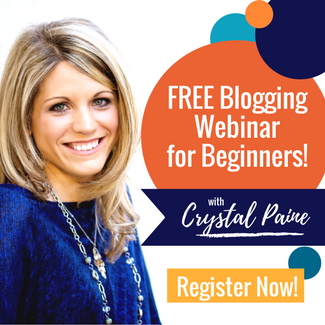 But I know many, many bloggers who aren’t doing these two things, and I think it might be why they are struggling to keep their momentum going as a blogger. If you want to improve as a writer, if you want to constantly be challenging your mind, if you want to be a lifelong learner, if you want to stay inspired, make reading a priority. Those of you who follow me elsewhere online probably know that I’m an avid reader. In fact, I set the audacious goal to read 100 books this year. I’ve only read 20 so far, but I have hope that I’ll triple that number during the summer when I typically have quite a bit more time to read! Why do I prioritize reading? Because I not only love it, but because it changes me as a person. 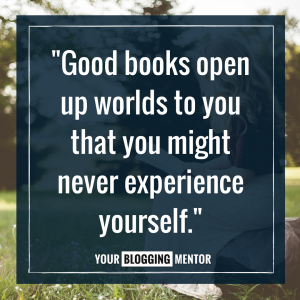 One of the other excellent reasons to become a reader is because good books open up worlds to you that you might never experience yourself. Reading biographies about single moms and parents of children with disabilities or long-term illnesses helps me to have a deeper understanding of their struggles and trials so I can better reach out to them. Reading books on different cultures and time periods has helped me get a better grasp on history and has made me appreciate so much of the modern conveniences and freedoms we have that many others have never experienced. 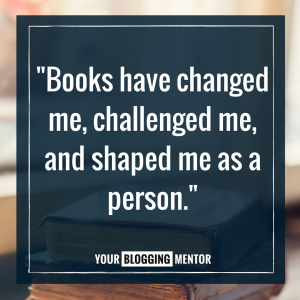 Books have changed me, challenged me, and shaped me as a person. And books are constantly motivating me as a wife, mother, friend, business woman, writer, and thinker. 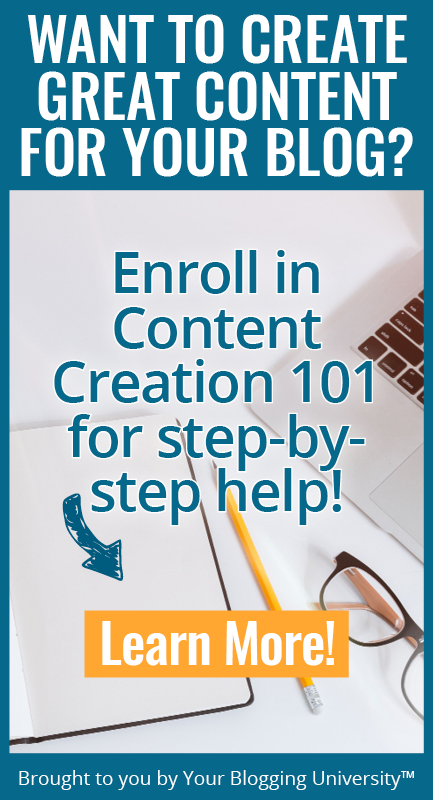 Plus, so many of my blog post ideas have originally sparked from something I read in a book! The books I’ve read have encouraged me in my spiritual walk, in my marriage, in my parenting, in my friendships. They’ve helped me learn new concepts, spurred me on to develop more character and leadership skills, exemplified to me creative ways of presenting concepts and communicating points, and have pushed me to think “outside the box”. 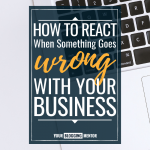 If I am going to be pouring out through blog posts, live video, social media, answering emails, responding to comments, and producing products, I need to be pouring back into myself. I also want to constantly be growing as a person. Reading is one fantastic way to accomplish both of those things! And it’s why reading is something I set goals for and make time for, even when I say “no” to so many other things. You can’t expect to have anything to give out if you’re not being intentional about replenishing your inspiration supply. If you just give and give and give but you never fill yourself back up, you’ll quickly crash and burn. Practically Speaking: I try to always have at least two books going at once — usually one that’s story-driven and one that’s inspirational. I try to read a wide variety of books, not just business or leadership books. I read biographies of successful people, great fiction, books that challenge me to not get stuck in the status quo, and books that feed my mind and soul. 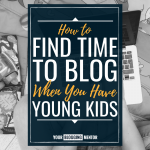 Need some ideas for finding time to read? Check out this post and this post. 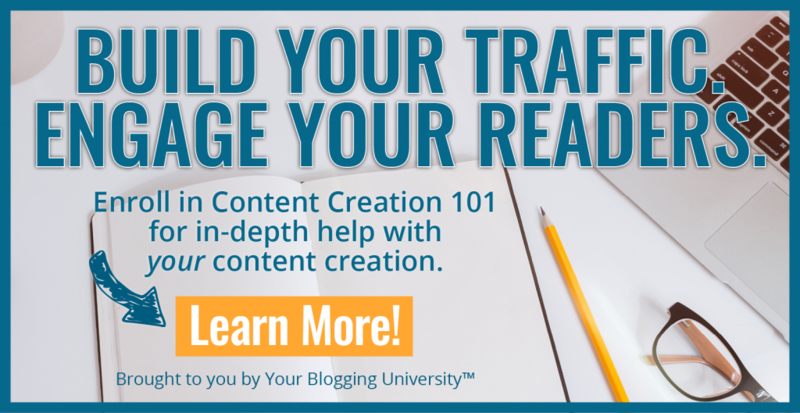 So many people tell me that they are scared they are going to run out of blog post ideas or fresh ways to share on their topic. My advice is to stop worrying about that and instead start showing up to work on your craft every single day. Now, let me be clear, when I say “write every day”, I’m not saying you need to write an 1800-word blog post or 5000 words for your manuscript. But write something. Set aside time, sit down, open up your laptop or a notebook, and just let the words flow. It could be a 2-paragraph Instagram post. It could even be a journal entry that you decide not to share publicly. But don’t let yourself let a day pass by without writing. Make it a habit. Make it priority. Make it so much a part of your life that it begins to happen without you thinking about it. Make it so engrained into who you are and what you do that you get to the place where you just can’t not write. And I bet you’ll find what I’ve found to be true: The more you write, the more inspiration you’ll have. It might be a slow start at first, but once you get into the groove and make it a part of your existence, you’ll probably find that you view life differently. You begin to see stories and illustrations and post ideas all around you just waiting for you to notice them and share them with the world. 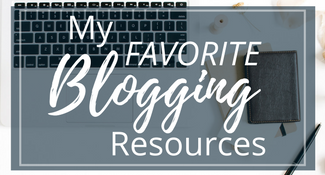 I have made blogging such a part of my life that I can’t imagine not opening up my computer or phone or notebook to jot down ideas, write a post, or share something on social media. And I have such a huge backlog of ideas that I feel like I need to live to be 156 to get them all written! But this is not what it used to be like. In the beginning, I had to wrack my brain to come up ideas, and I spent a lot of time trying to figure out what I was going to write about. 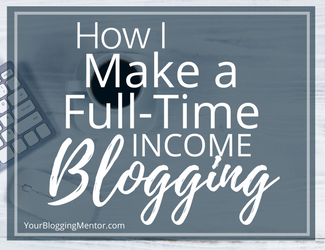 I’m so glad that I made the decision to blog every single day and not one day per week since the very beginning because, over time, this has made such a difference. My writing muscles have gotten so toned over time because I’ve used them almost daily for 13+ years! 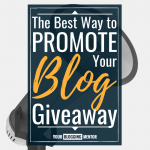 Now, writing a blog post or social media post is something I can do almost effortlessly because I have done it thousands of times and have so many ideas that I have trouble picking which idea I’m most excited to write about that particular day! 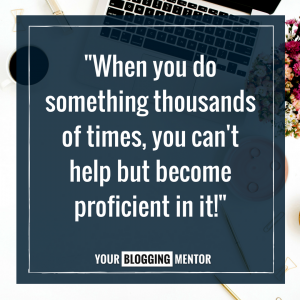 When you do something thousands of times, you can’t help but become proficient in it! 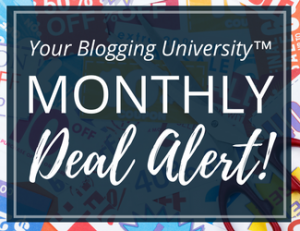 Practically Speaking: Design a system to capture your ideas for blog posts or social media posts — because they often hit when you are least expecting them. This could be Aqua Notes so you can jot down ideas in the shower. It could be always having a little notebook with you in your bag. It could be voice messaging yourself on your phone if you’re driving — I do this often! If you want to stay inspired as a blogger, make sure you surround yourself with inspiration. Inspiration comes in all shapes and sizes. And it can be in many different forms at different seasons of life. For me, it looks like: flowers, music, magazines I love, listening to podcasts, watching YouTube videos, exercise, breathing room in my day, cleaning, cooking, reading good books, surrounding myself with inspiring people, engaging conversations, and becoming a noticer of the little lessons and stories in everyday life stuff that others might miss. 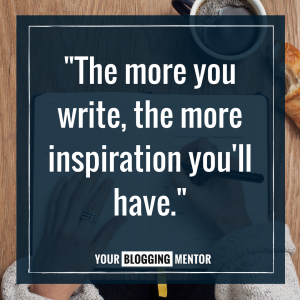 What keeps you inspired as a blogger? How can you add some more doses of inspiration into your life this week? I believe this is just what I needed! Practical and inspiring! Thank you! I love this! I’ve always believed you must love reading to be a great writer! Thank you for sharing! Thank you for this post, Crystal. I have been struggling with inspiration lately and this is very timely. This advice is something I inherently know, but often don’t prioritize. Great reminder! 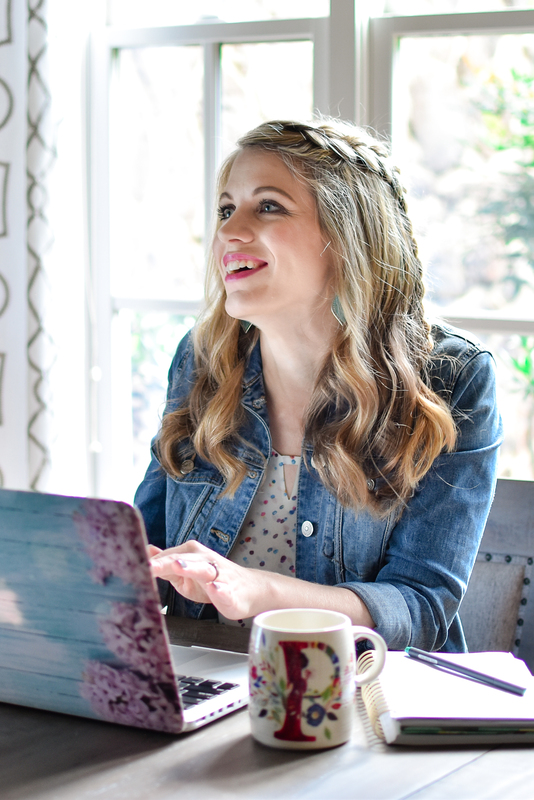 I find this so true – when you’re passionate about something, the posts come naturally: as you encounter life situations, complete mundane tasks (even including cleaning the shower/tub), and engage with others. For the extra “jolts” of inspiration, living a well-rounded life provides rich resources for further ideas. 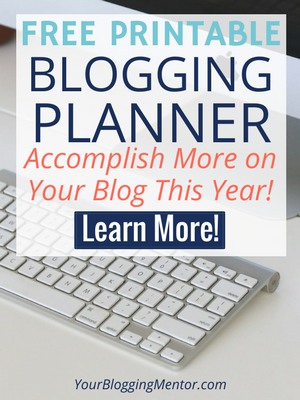 Your advice about blogging every day is so true. There are some days when my brain feels vacant, and I don’t know how I’m ever going to put a blog post together. But I say a prayer, make myself sit down at the computer, and suddenly the words start to flow. I truly believe this is God’s way of inspiring us to share important stories and information that will bless our readers. 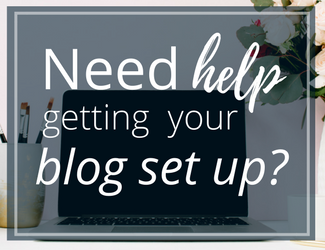 Isn’t it amazing how the discipline of just sitting down and writing usually always results in blog posts — even when we feel like we’ve got *nothing*! Thanks for your wise word of inspiration and encouragement! 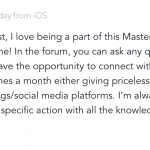 Having conversations with other bloggers in my niche really helps me. We ask each other a lot of questions and it really gets my mind going. Thanks so much for sharing this advice! I love reading but it’s definitely slipped down the priority list since having kids. I miss it and I’m sure it would help me during bouts of writers block! Read and write. So simple, yet so effective! And often overlooked! Thanks for your inspiring words!! I’m wondering if anyone has thoughts/advice about the new GDPR rules that will soon go into effect. Last night I started to update my newsletter subscription boxes to be in compliance, and I found the new language to be rather intimidating. This is what Mailerlite is adding to the signup forms. Do you think this will result in a significant decline in newsletter subscriptions? I’m not sure if I would sign up for a newsletter if I had to wade through all that information first! Wonderful! I look forward to reading your post.